Paul and I spent a great deal of time in Shanghai this winter. We traipsed about enjoying top-end international food at places like Stiller’s, Jean Georges, Laris, M on the Bund, T8 and more. 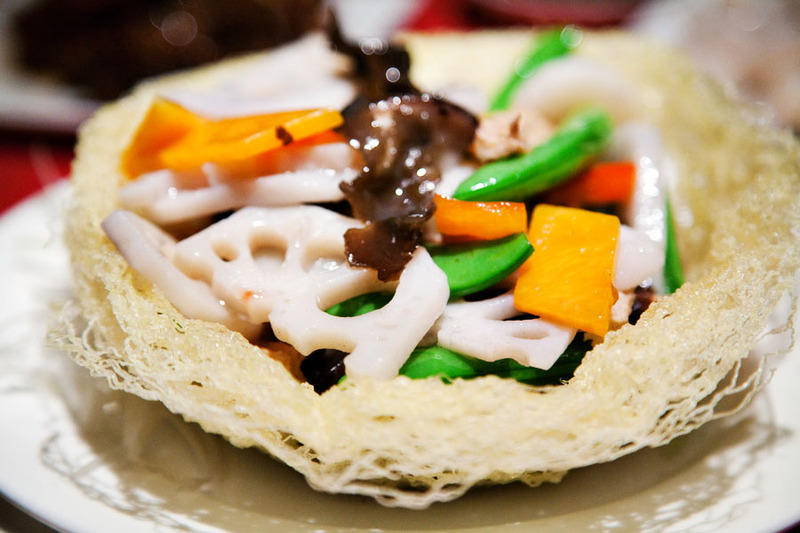 So when we were speaking to a Shanghainese friend and she asked us where we wanted to have dinner, we said “something that is typical Shanghai, please.” And what better way to experience local food than with a local person guiding you through the menu and introducing you to classics and family favorites? 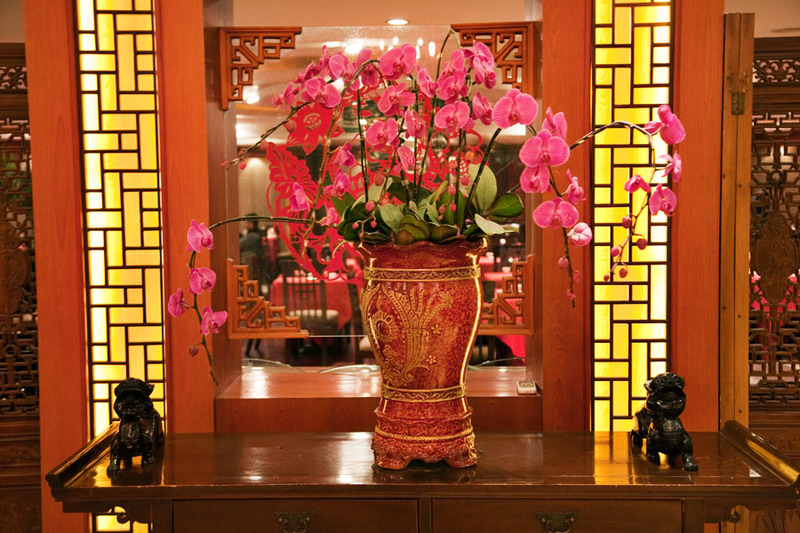 So it was that we found ourselves at Liu Yuan restaurant on a drizzly Sunday night for a guided Shanghainese culinary experience. Liu Yuan is not far from the popular Nanjing Lu shopping area…we took a brief 10 minute walk to Huahai Lu and found it centrally located on Shanxi nan Road South about 50 meters past a large shopping mall. Our friend explained that this is a very popular restaurant with Shanghai locals to come after work with colleagues or with their families for dinner on weekday nights. Repleat with the requisite round tables and tea carts, it was traditional in every sense of the word. 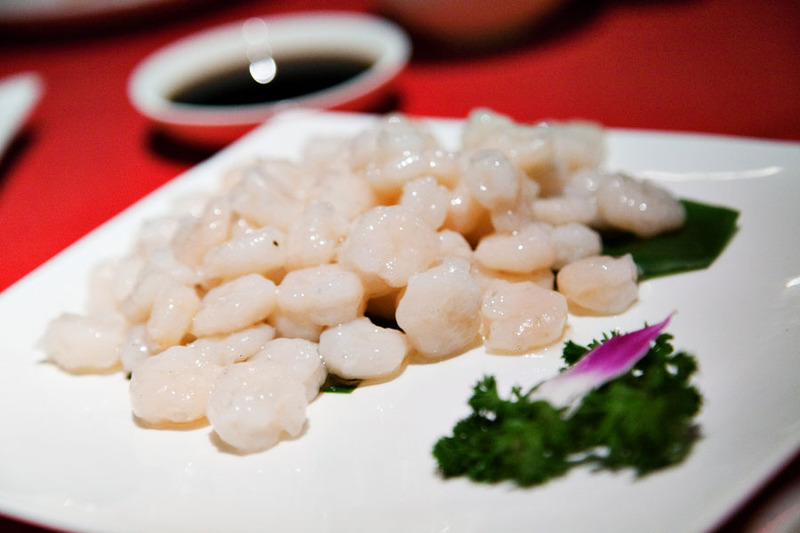 Shanghai cuisine is a distinct type of cuisine versus other perhaps more popular and well known culinary styles (Sichuan and Cantonese). 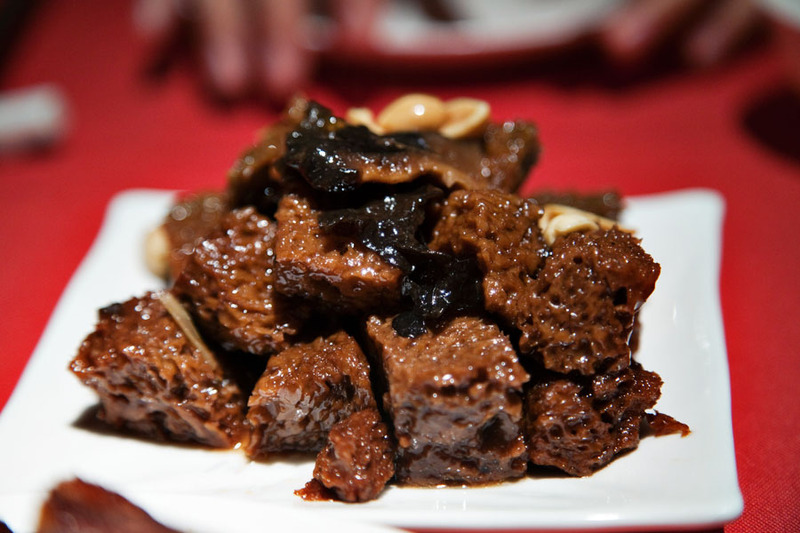 In Shanghai they use a lot of soy sauce and sugar which results in a salty / sweet flavour profile and even use alcohol to make meat, chicken and fish dishes “drunken”. We let our guide order for us, instructing her to not go easy on us and order foreigner friendly, but to show us some of her personal favorites. 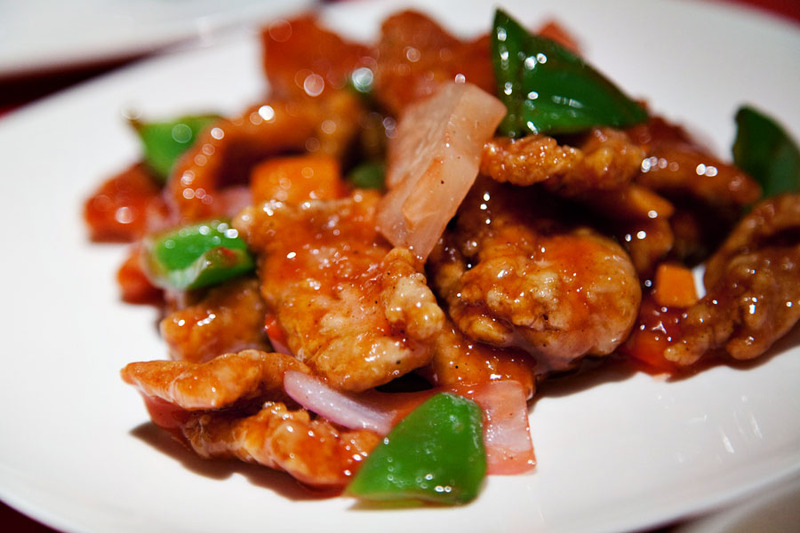 Arriving at the table were bean curd with soy sauce, a crispy fried fish, sauteed shrimp and sweet and sour pork. We questioned our host on if the sweet and sour dish was really a local favorite (vs her just being polite to order something familiar) and she explained that the Shanghainese love the sweet and sour combination and it is in fact a local favorite, one that even her mother would make at home. While everything was absolutely perfectly prepared and delicious, I think my favorite was the bean curd and fried fish – the sauces were clearly the distinct Shanghainese flavor profile described of salty / sweet. Where as Paul was partial to the sweet and sour pork and sauteed shrimp. But for me this is the fun and adventure of trying new foods….local expertise to explain the culinary approach and cultural context plus the anticipation of what will become a new favorite. 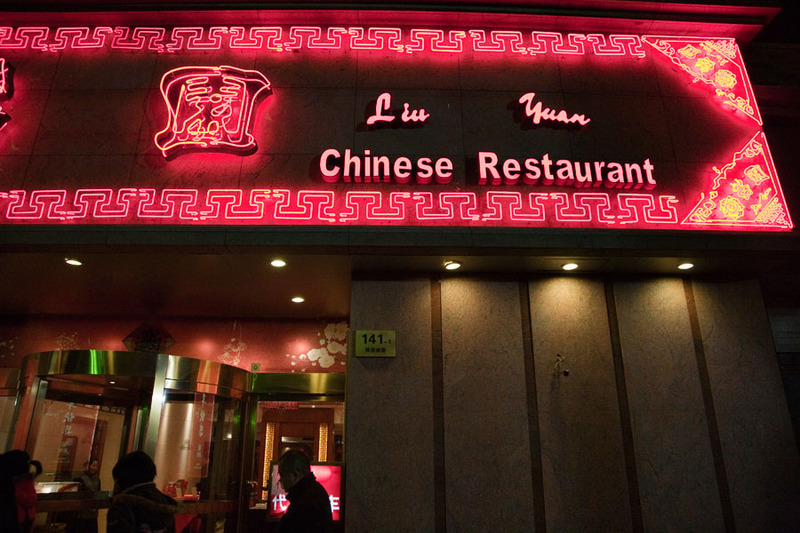 But you don’t have to go to Liu Yuan with a local. 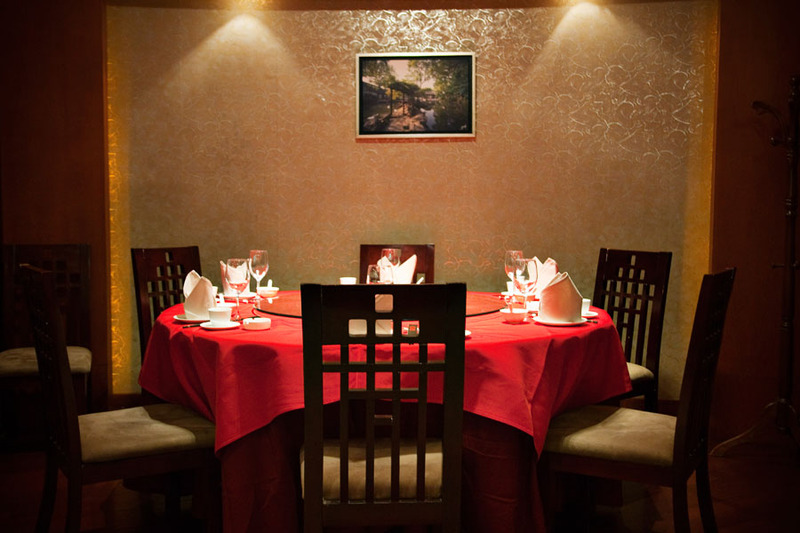 The staff is friendly and nominal English is spoken (enough to manage the meal). 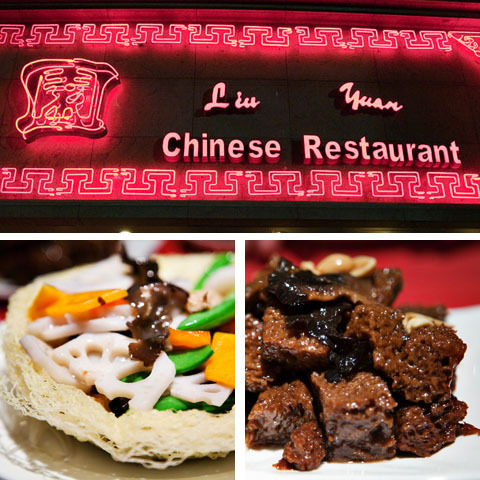 So whether it is Liu Yuan restaurant or other, don’t miss the opportunity to savour Shanghainese cuisine. It may become a new favourite for you as it did for me.